One Extension agent’s look at how gardeners’ perceptions and expectations have been changing over the last 10 to 20 years. 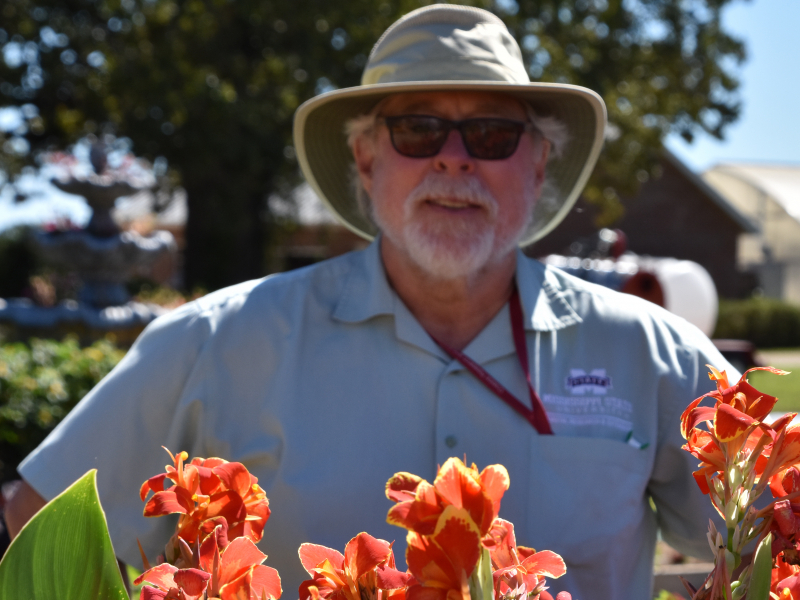 BIO: Gary is currently an Extension/Research Professor of Horticulture at Mississippi State University’s Coastal Research & Extension Center and is the host of the awarding winning MSU Extension Service’s Southern Gardening TV, radio, newspaper columns and social media outreach. Gary and his wife Katie, who is a consultant for IBM, live in Ocean Springs, MS. They are urban homesteaders and operate the Heritage Cottage Urban Nano Farm designed to be a demonstration urban farm to grow an abundance of locally grown specialty vegetables and produce all year long.